Mental health issues are of increasing importance in today’s society. According to Statistics Canada, 11.3 per cent of Canadians suffer from depression. 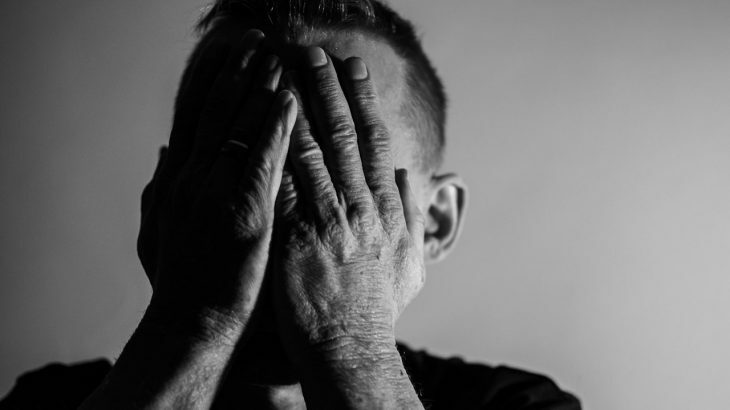 Researchers have found that university students are among those at the highest risk, with approximately 15.6 per cent of undergraduate students suffering from depression or anxiety disorder. 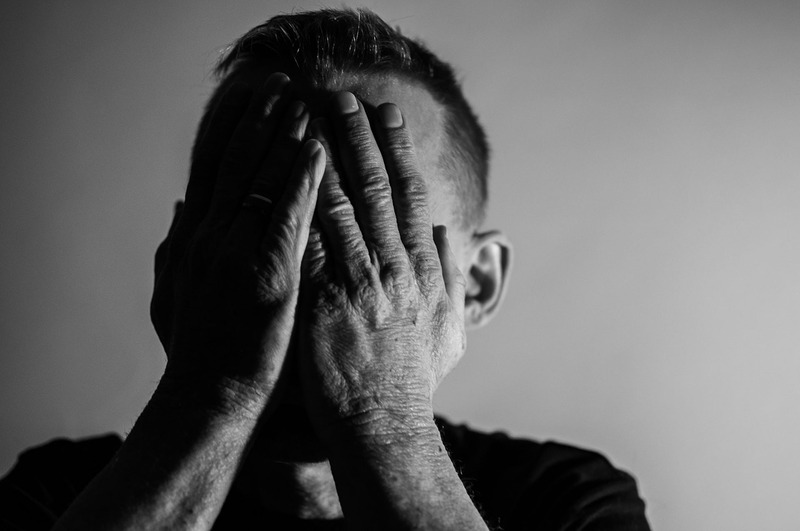 Mental health issues also have a major economic impact, costing the Canadian economy $48.6 billion per year in both direct and indirect costs due to health care costs, lost productivity, and reductions in health-related quality of life. Traditionally, depression has been treated with anti-depressant drugs, meditative techniques, and psychotherapy. However, there is a new tool being used to treat mental health issues, and its purpose originated in something designed for fun. Virtual reality (VR) is currently at the forefront of in-home entertainment, and over the last few years has made a large impact in the world of video games with the emergence of such devices as the HTC Vive, Oculus Rift, and Sony PlayStation VR. It allows users toimmerse themselves in the game world, making them feelas though they are in the game. For example, with its PlayStation VR, Sony has created one of the scariest survival-horror games of all time with Resident Evil 7, and this in undoubtedly due to the VR technology. But VR shows promise outside the entertainment realm: it has also found practical purpose in treating mental health issues. Simon Fraser University’s School of Interactive Arts and Technology (SIAT) is conducting scientific research using virtual reality. Dr. Diane Gromala, director of the Pain Studies Lab, is heavily involved in research aimed at treating mental illness with VR. Her research has consistently shown that, when treating depression and anxiety, VR is just as, if not more effective than, conventional means of treatment. Gromala and her team’s goal is to offer drug-free treatment that offers benefits similar to meditation, but without the need to develop meditative techniques. Gromala and her team have developed a VR meditation chamber that allows the user to experience a meditative state, without needing to painstakingly develop meditative techniques. The meditative chamber requires that the user walk on a treadmill, wearing electrodes that provide biofeedback and a VR headset that offers visual and audio feedback. The feedback is based on the user’s physiological readings (e.g., stress hormone levels, breathing patterns). Gromala describes the experience as walking through a virtual forest: though it is much like walking through a real forest, the surrounding virtual forest responds to the user’s physiology. The user witnesses the physiological effect of their mental processes in real time via the visual stimulation provided by the VR, and can then adjust their mental state to get immediate feedback. For example, when the user is feeling stress, the surrounding forest becomes darker and less colorful. But the more at ease the user is feeling, the brighter and more colorful the forest becomes as a result. Gromala’s meditation chamber allows the user to better control their mental processes, much like meditation. It allows the user to focus on and guide their current mental state. The VR meditation chamber is just one way in which VR can be used to treat mental health issues, but Gromala and her team are optimistic that it can be used for broader applications within psychology. Virtual reality has also shown great potential in providing insight into how people learn and behave. In a paper looking at the potential future of VR, researchers concluded that future improvements in VR could be used to collect data on how people learn and behave in certain situations. For example, researchers could collect the neurological data of participants riding a VR roller coaster, then use these data to better understand the body’s response to stressful and exciting situations. This is where the true potential of VR lies, in being able to collect data on human behaviour without leaving the lab. Although VR may lack the complexity of real life, it is a highly time- and resource-efficient means of getting a realistic result, and future improvements can increase the complexity of the VR world to make the simulations more life- like. 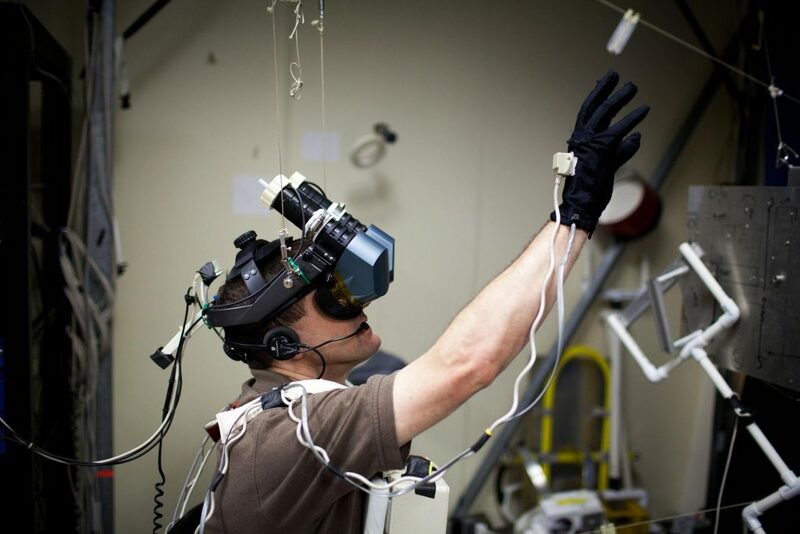 The data collected from VR simulations can then be analyzed to better understand how the brain responds to certain stimuli, which is at the core of the behavioural sciences. Since VR is still in its early stages of development, its potential remains largely untapped. While it is already showing promise in treating and studying depression and anxiety, and has been very useful other fields such as in military and astronaut training, it still has the potential to do much more. With increased interest and application of VR technology to other fields of inquiry, its future use could be quite extensive. Health, Medicine, and Veterinary Science, New Science Communicators, Science in Society, Technology & Engineering anxiety disorder, biofeedback, depression, Diane Gromala, mental health, New Science Communicator, Pitch and Polish, Simon Fraser University, virtual reality, virtual reality meditation chamber. permalink.